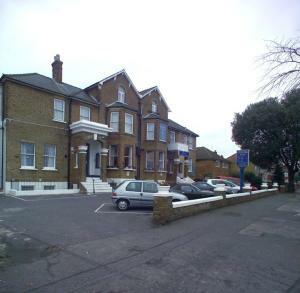 This B&B-hotel with parking is close to Feltham Train Station and convenient for Heathrow Airport, Twickenham Stadium, Richmond, Windsor and Slough. 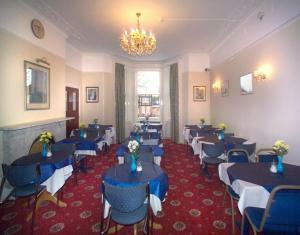 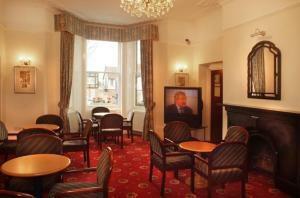 Channin's Hounslow is a traditional hotel with friendly service. 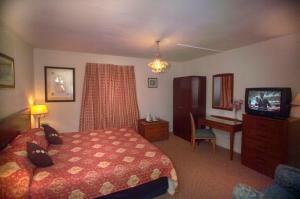 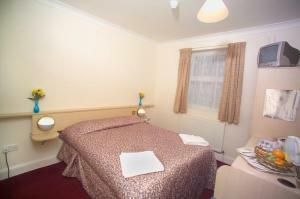 Rooms are en suite and basic, but well equipped and good value. 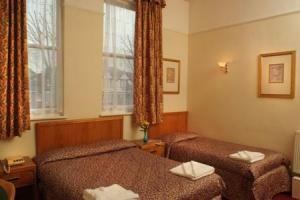 Access to Central London is easy, via train services from Feltham Train Station. 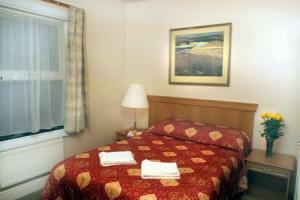 Bus services frequently run from the train station to Heathrow Airport.